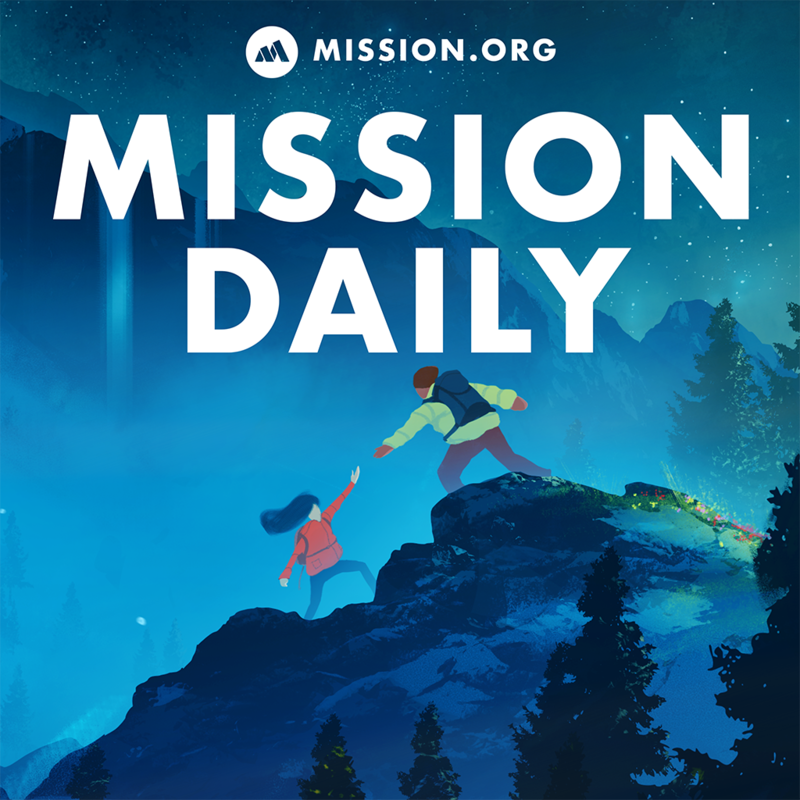 In today’s episode of The Mission Daily, we talk about doing more with less, moving resources from low yield to high yield, and not being afraid to be paid for the value you create. In today’s episode of The Mission Daily, we talk about doing more with less, moving resources from low yield to high yield, and not being afraid to be paid for the value you create. We also cover the 3 tips to make you a better entrepreneur!